Our modern approach to the art of real estate is at the intersection of innovative edge, sharp style and time-proven techniques, applied to the marketing, branding, and sale of residential real estate. 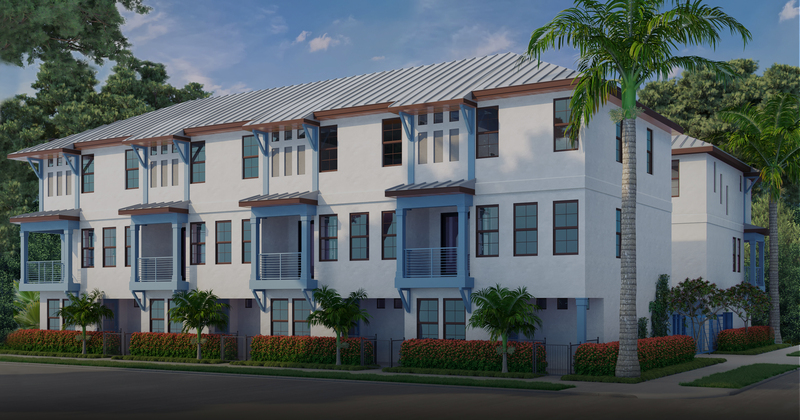 Introducing Saint James Townhomes, eight coastal-inspired residences by the developer of Quattro Beach Drive, J2 Developers. 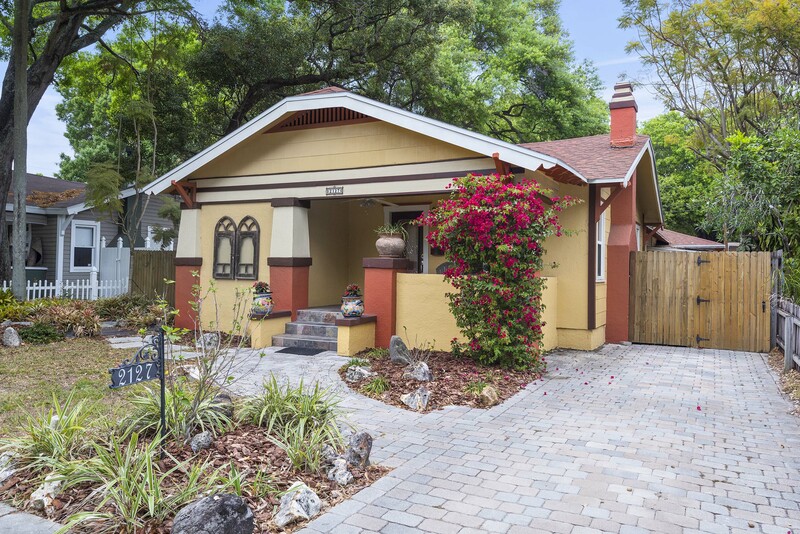 Browse the best neighborhoods in Saint Petersburg. Whether you’re looking for eclectic or extravagant, we can help you find the perfect neighborhood to call home. VOTED BEST OF THE BAY REALTOR 2017. 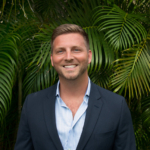 Carter Clarke is an honest and dedicated, multi-million dollar producer serving clients throughout Tampa Bay Area. “Real Estate Done Right” is his internal motto. We’re here to guide you in your next real estate experience.